Anyway, in a letterpress workshop you’ll always find passion, for sure. Passion is the reason why letterpress workshops are still alive today. 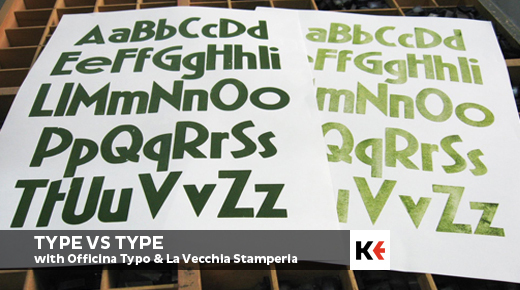 And passion is what you’ll find in this workshop too, where La Vecchia Stamperia with the Kerning Staff will join their forces to guide you through a waterfall of characters. 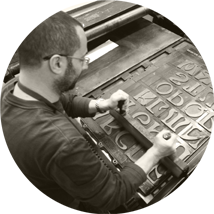 - printing demonstration at "La Vecchia Stamperia"
- and introduction to the “tools”: paper, type, composing stick, type gauge, press, cliché, etc. - discussion on printed works.